The Verisite line of products as an Automated Valuation Model (AVM) tool for credit unions. Due to current flood related events, you may need products & technology to verify property conditions prior to closing. 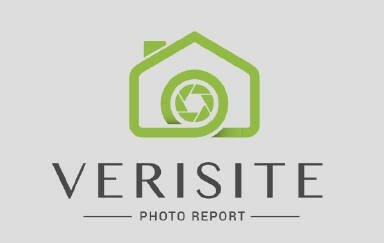 If you are delayed in a loan closing due the recent flooding, the Veriste product is a cost-effective way, to verify the current condition of the property. Also property specific disaster monitoring is available for a majority of declared disaster areas.